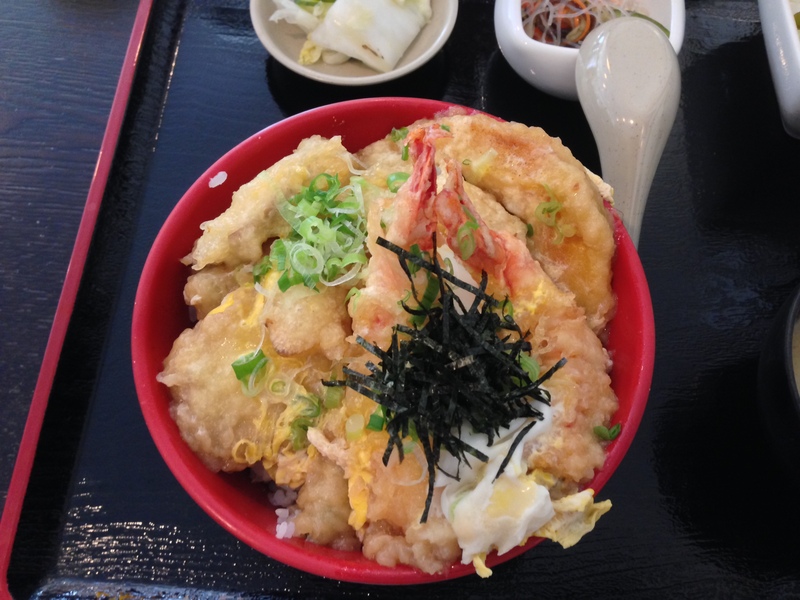 This is a picture of an amazing Shrimp and Vegetable Tempura served at Itzakaya Sakura in San Diego. It’s located on Convoy Street in an unmarked spot. It was frustrating to find, but totally worth getting in and have this meal. Too many meals on Convoy are simply Asian ingredients thrown together. This is a meal clearly put together by a professional using the best ingredients. I was amazed at how the flavors were fully developed, and the presentation was just amazing. If you can find it, go and enjoy a wonderful meal. You are currently browsing the Blog of craigylee blog archives for April, 2014.